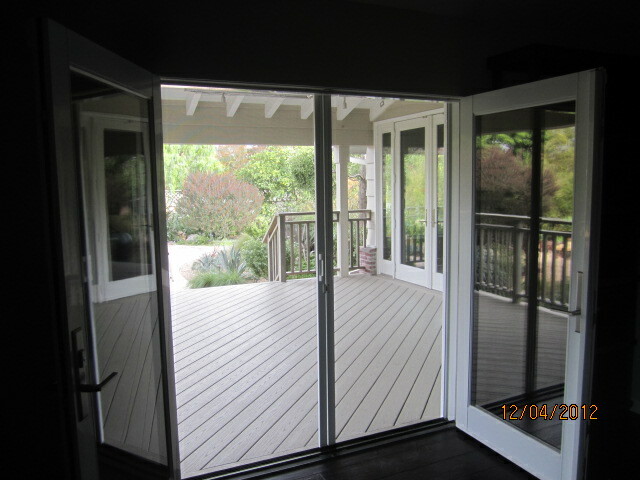 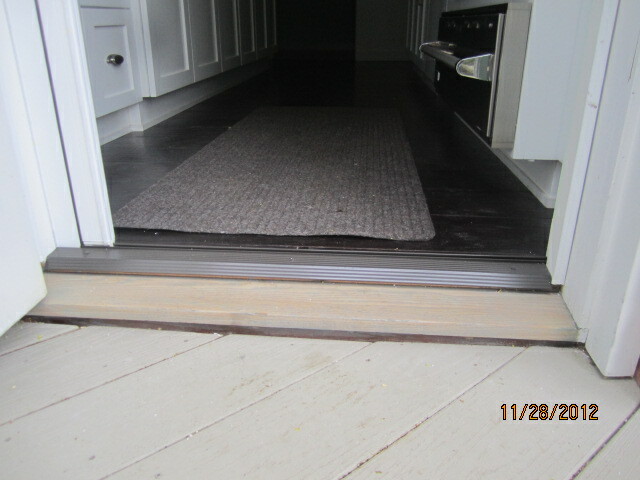 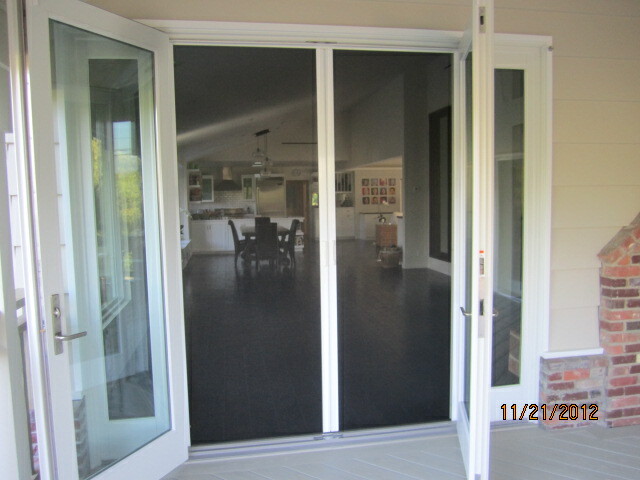 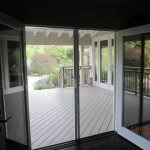 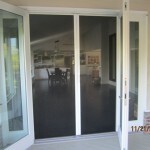 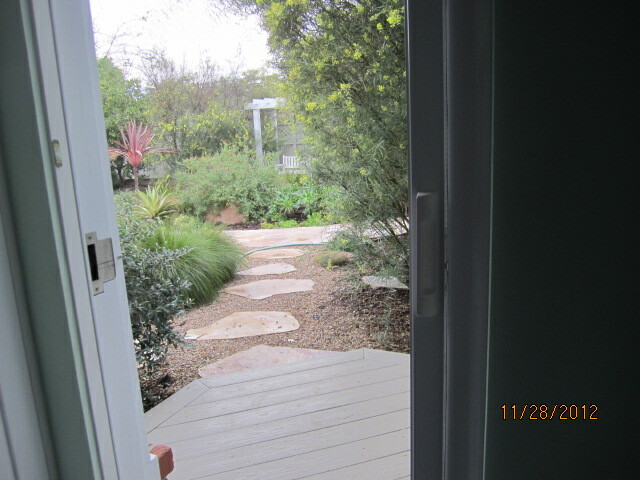 Roll-away screen doors available with fiberglass insect screen, aluminum insect screen, solar insect screen, and 20×30 mesh no-see-um window screen for tiny insect protection and pet resistant screen. 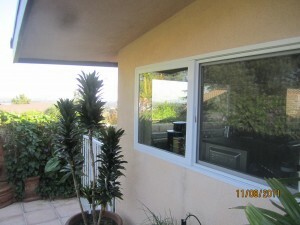 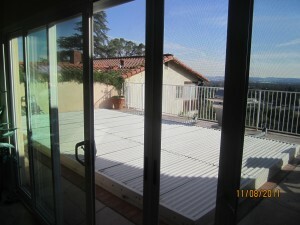 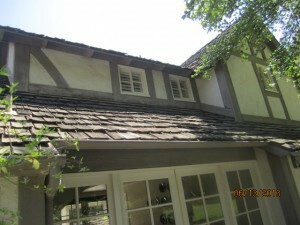 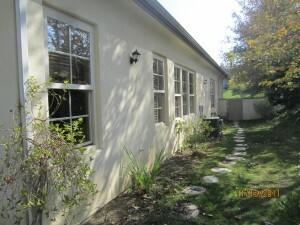 Window Screens are available in aluminum frames. 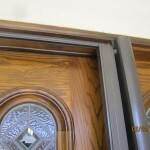 Size options include 5/16″, 3/8″ or 7/16″ thick by 3/4″ wide. 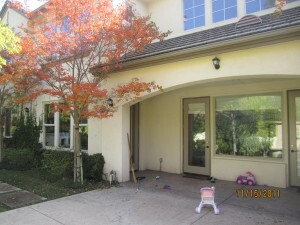 Frame color choices are white, bronze, silver, tan and champagne. 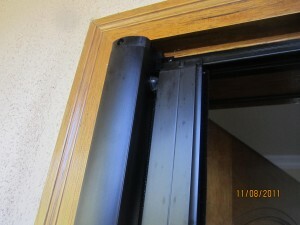 A variety of attachment hardware is available to meet most applications. 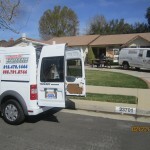 Contact us if you have specific needs not listed on the web pages. 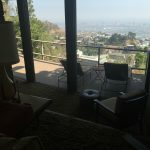 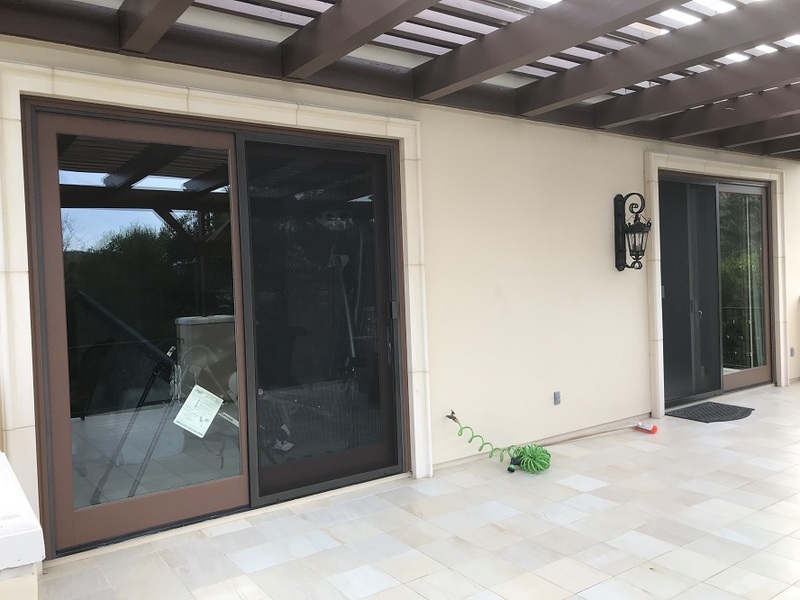 When you are ready to have you new window screen & “clearview retractable screen doors” custom made and installed in your house call a professional company that has a complete mobile screen service and will be able to do all the work at once. 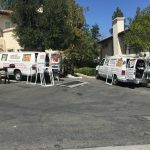 You will be able to get a much more affordable price with a complete mobile screen service in your area that does it all and will be able to do all the installation at the same time, avoiding extra visits and therefore passing the savings on to the customer. 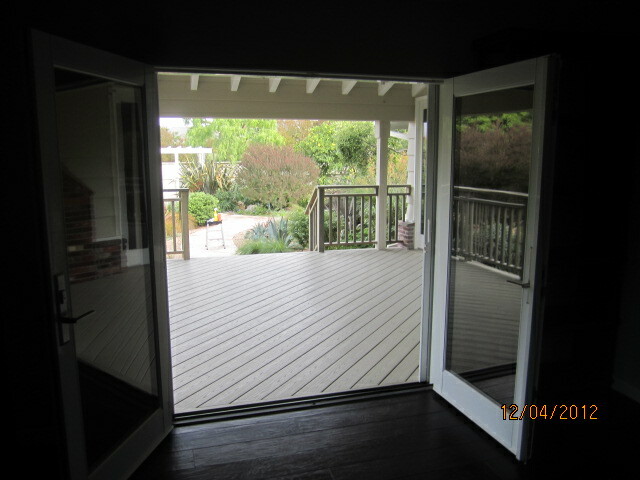 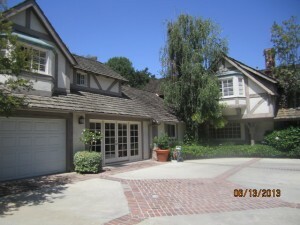 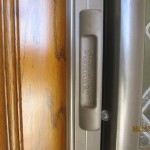 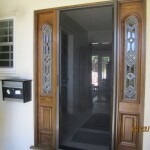 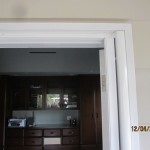 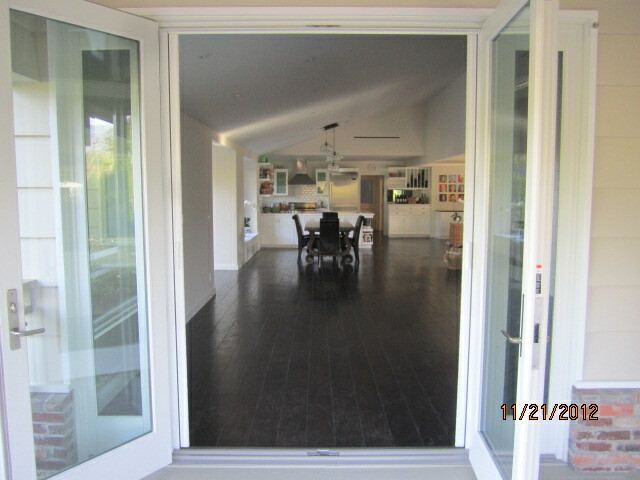 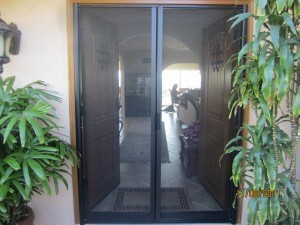 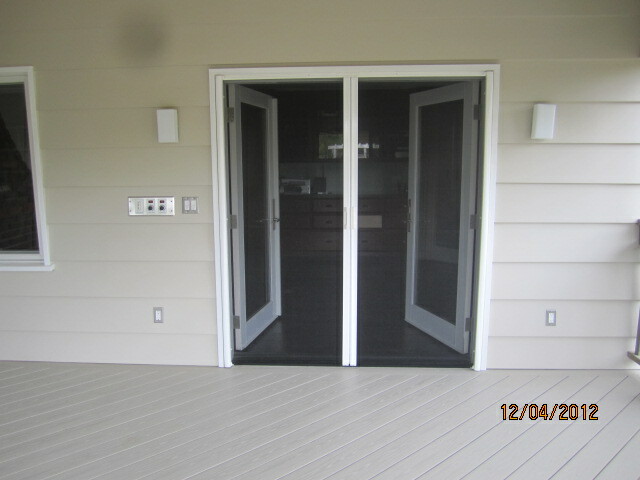 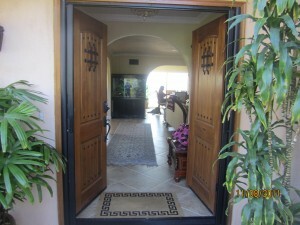 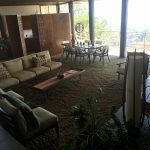 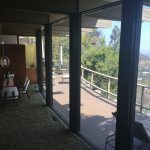 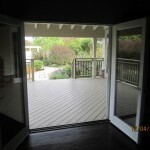 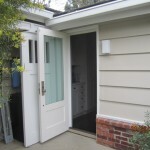 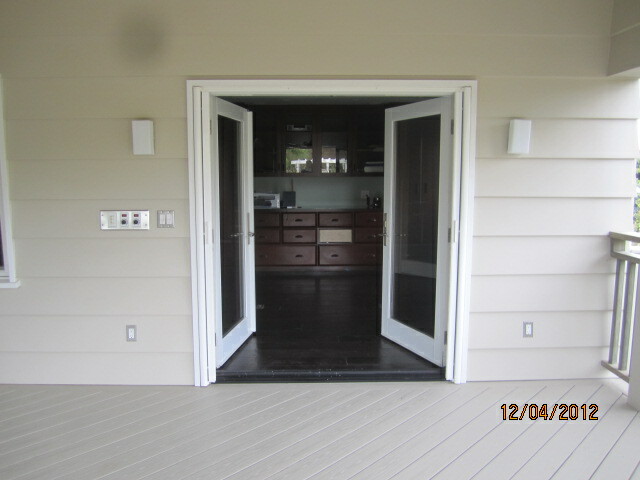 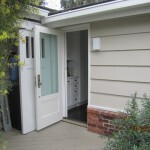 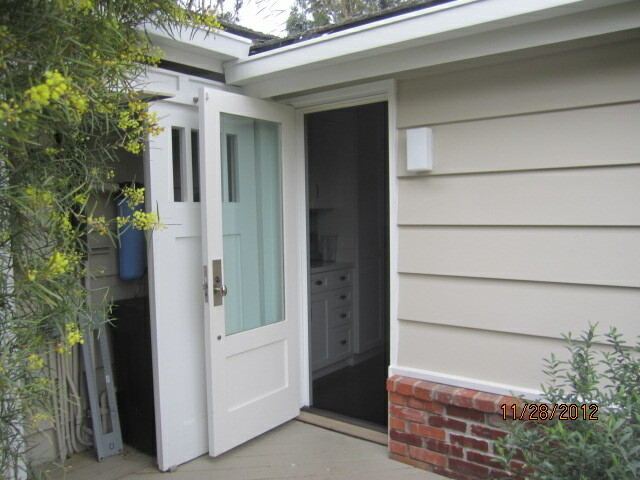 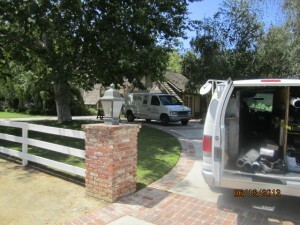 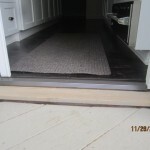 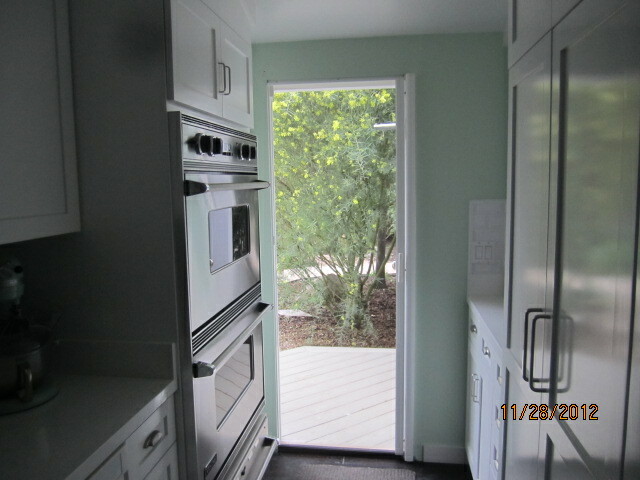 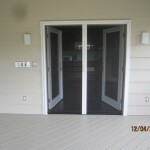 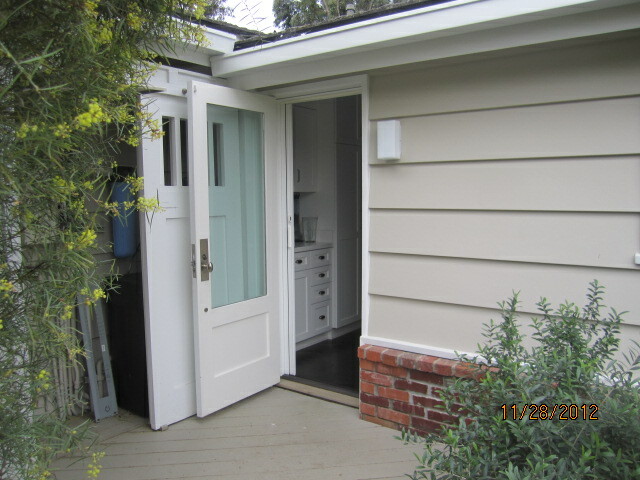 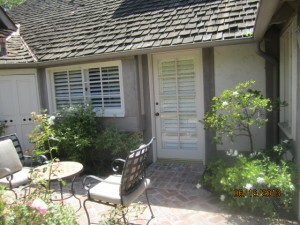 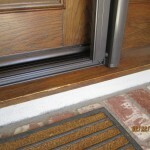 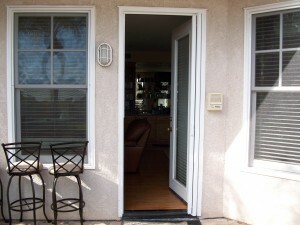 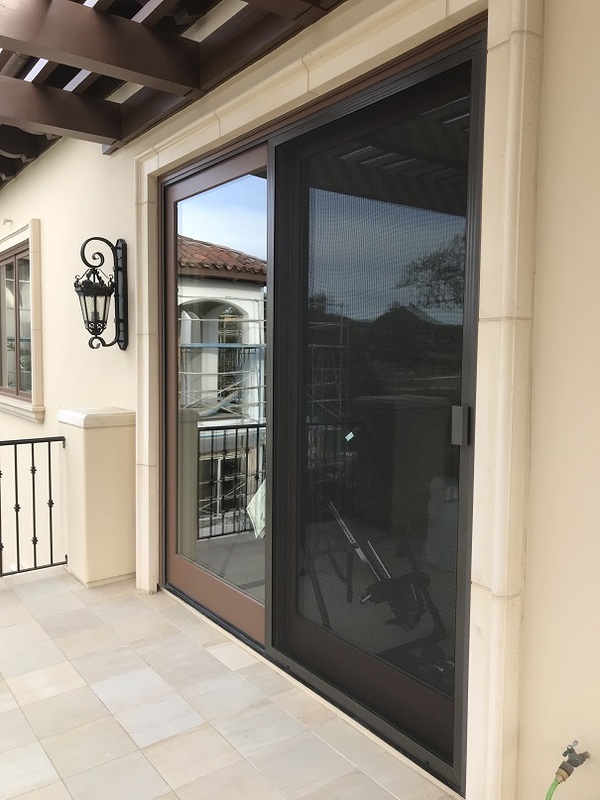 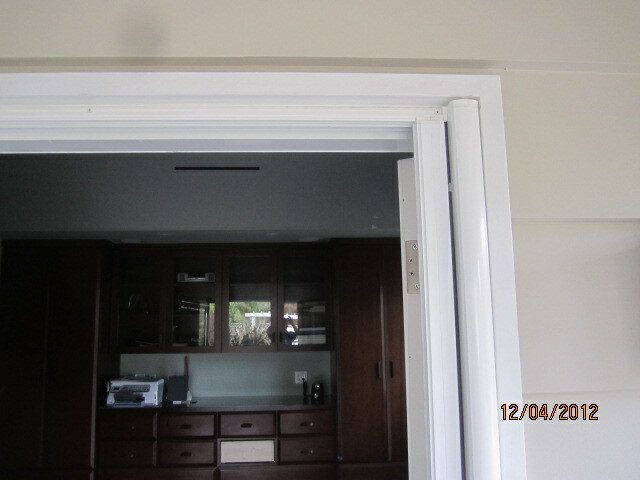 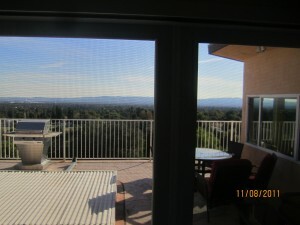 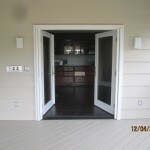 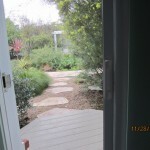 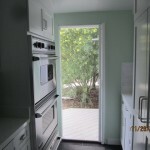 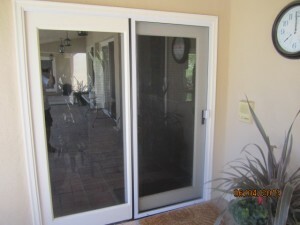 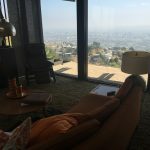 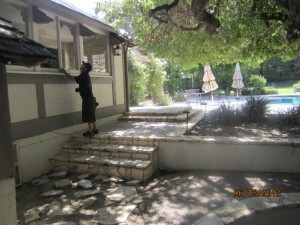 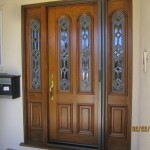 Some screen companies and “screenmobile” services don’t install retractable screen doors and retractable screen windows and only install conventional screens.